We’re elated to have Triad Work Space joining the Proximity Network! 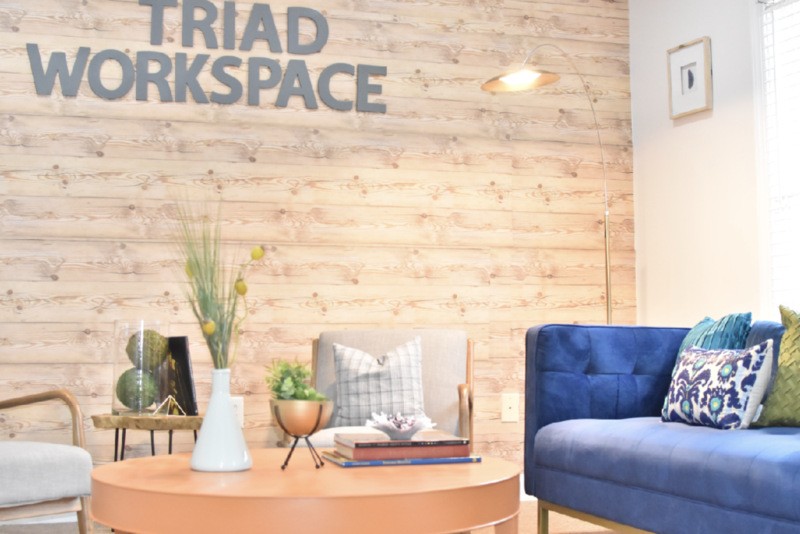 Located in High Point, North Carolina, Triad Work Space is helping businesses thrive, all while being a place where people come together to create new connections and be productive. The space offers a podcast studio with quality audio equipment and a soundproof room; made available to both members and the public. 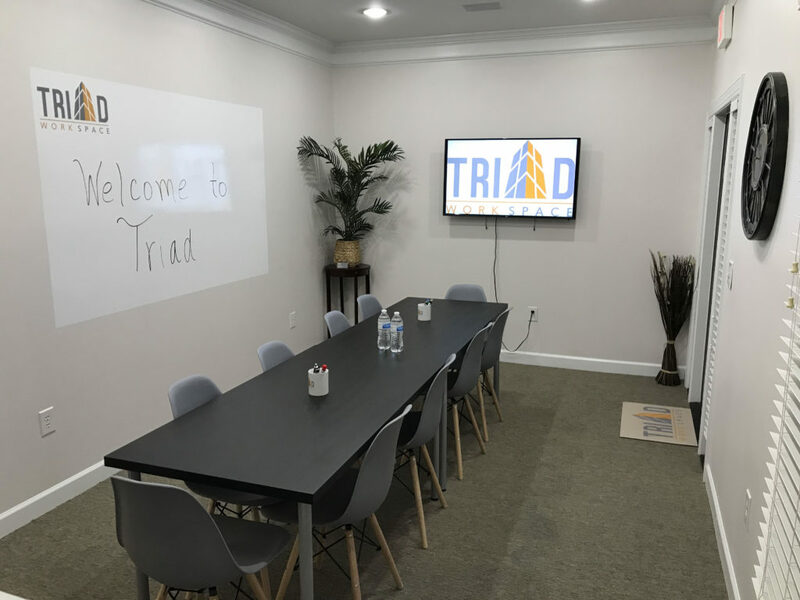 Triad Work Space is now open for coworking and is already hosting several events over the holidays to support members in growing their businesses, and to share stories about the importance of coworking to them and the High Point area. Here’s what owner Jackie has to say about their space! 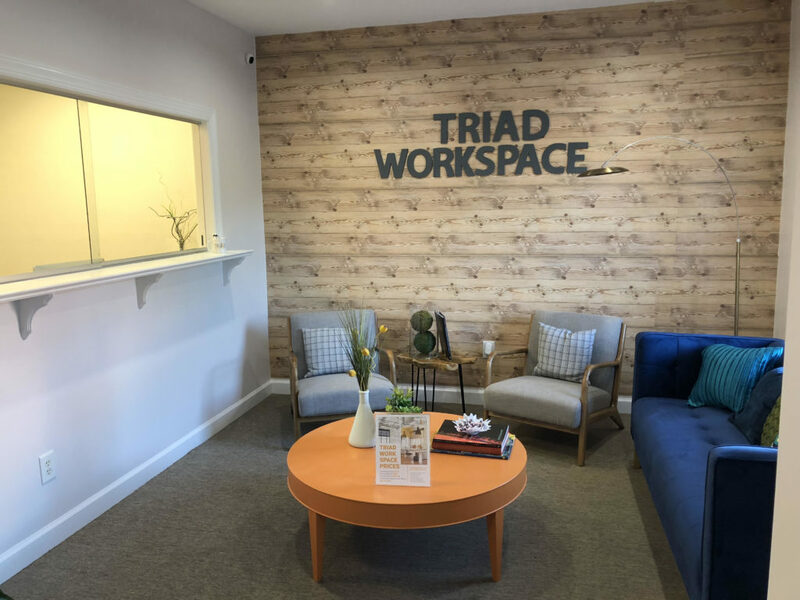 Triad Work Space opened in Oct. 2018. We wanted to do coworking because we needed office space and we love coworking! Our space is 2,500 square-feet and it’s very upbeat and lively! We offer FREE snacks and drinks, and a monthly Happy Hour Social! What makes us unique is we offer FREE business and marketing consulting for our members. We also have the only podcast studio in High Point, NC. The best thing about working here is the opportunity to see businesses present themselves professionally with little cost!